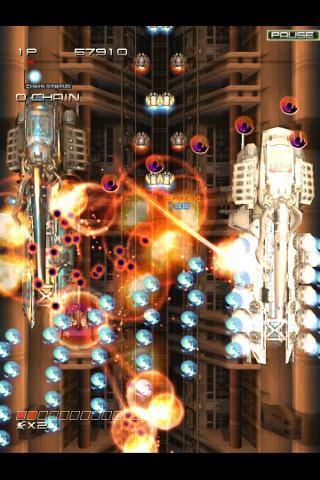 Rejoice, SHMUP fans! One of the greatest and most beloved space shooters of all time has found its way to the Android Market. 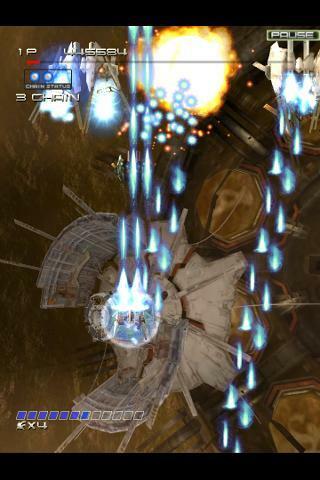 Ikaruga has developed a rabid following ever since its stateside release on the SEGA Dreamcast and Nintendo GameCube in the early days of the previous console generation. 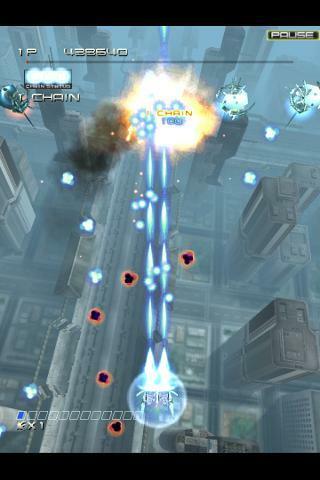 Fans were treated to a proper HD treatment when it was released exclusively through Xbox Live back in 2008, and the Android launch marks the first time the game has been released on a portable device. 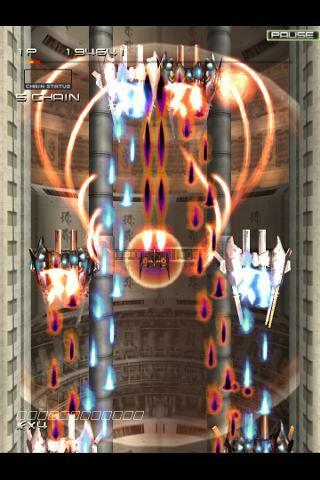 In the days when bullet hell shooters dominated the arcade scene, Ikaruga is still fondly remembered for its slower and more intuitive approach to clearing a level. 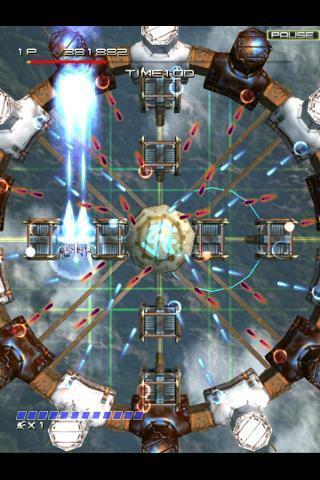 Most modern SHMUPS from the likes of CAVE require precise ship placement and twitch reflexes. 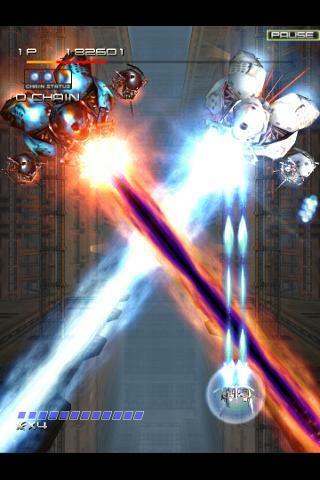 Ikaruga, on the other hand, needs a bit more brain power thanks to its color coded “bullet eater” system. 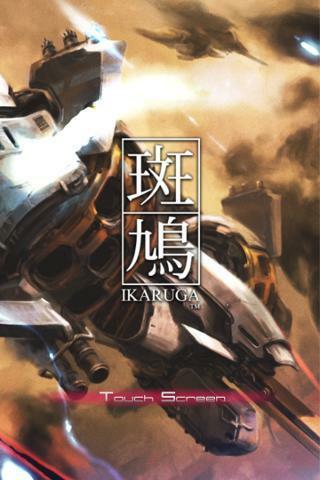 Ikaruga is available only for download in Japan for 800 yen ($9.20). No word on if the game will be release on the American market. 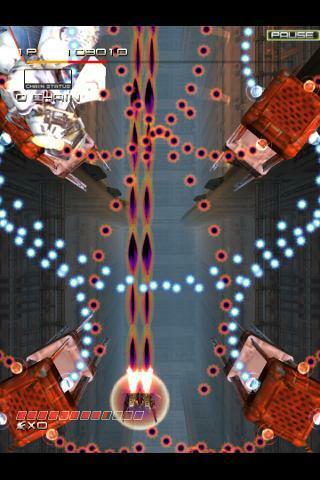 If portable is your main source of gaming, I can’t recommend Ikaruga enough. It’s one of the finest the genre has to offer. However, I would strongly urge the beautiful XBLA release instead for roughly the same price. Creator Hiroshi Iuchi’s other popular game, Radiant Silvergun, saw a similar HD release on XBLA within the last year or so. We’ll keep an eye out for it on Android devices as well. His latest game, Kokuga, is available in Japan for the Nintendo 3DS, but a Western release does not seem likely.